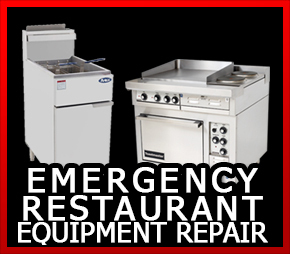 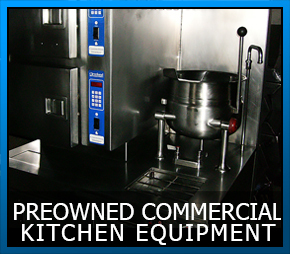 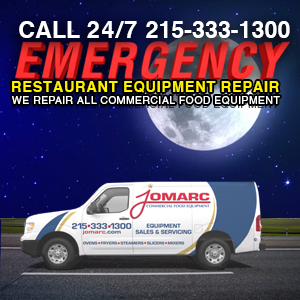 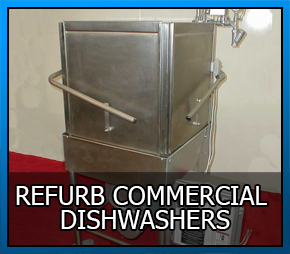 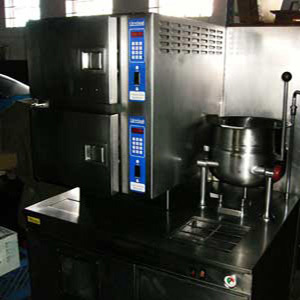 We have 24 hour emergency for commercial mixer repair of all brands of commercial kitchen equipment. 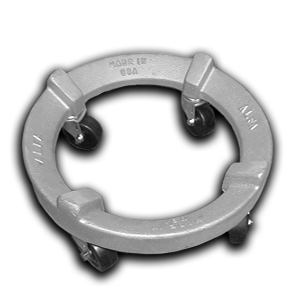 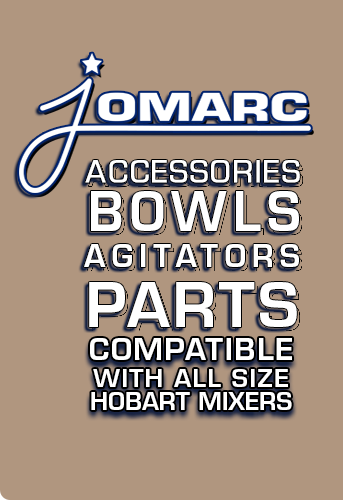 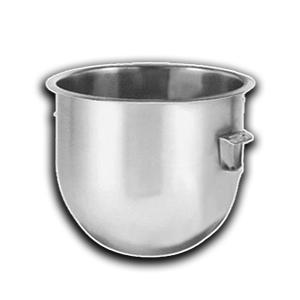 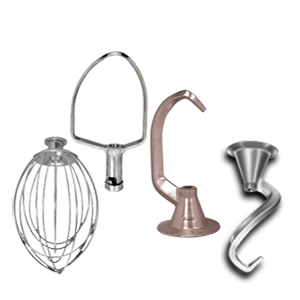 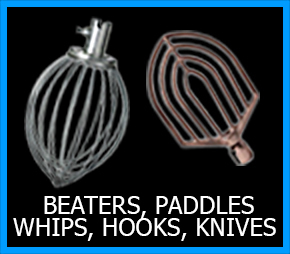 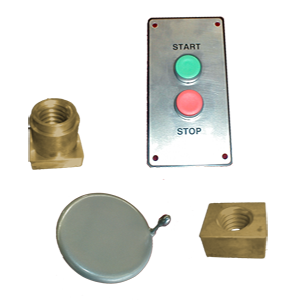 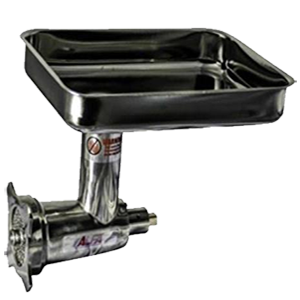 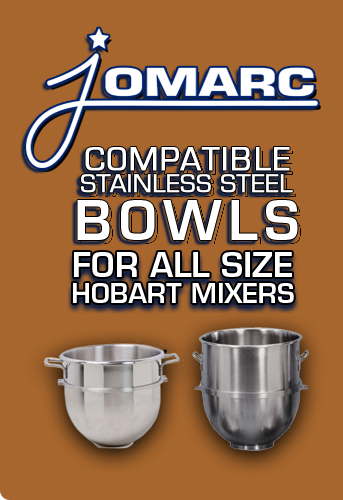 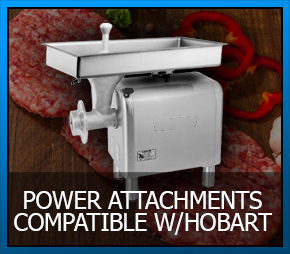 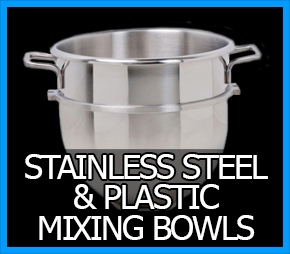 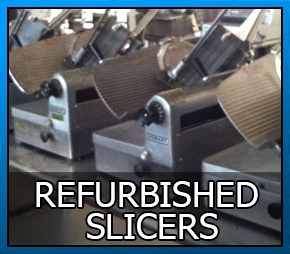 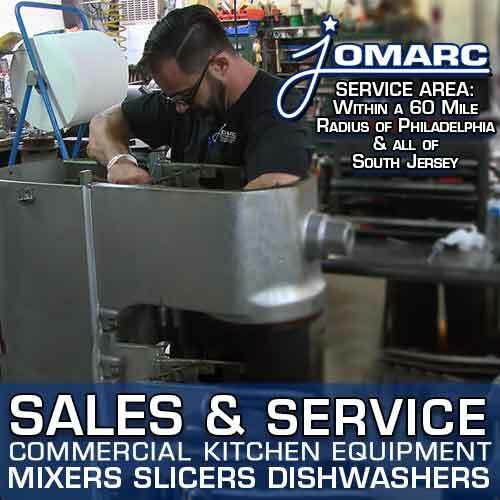 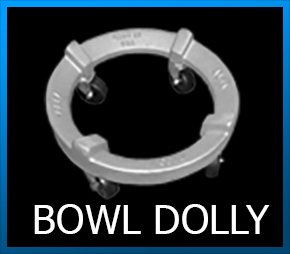 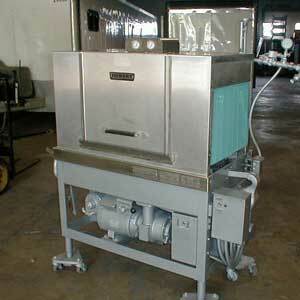 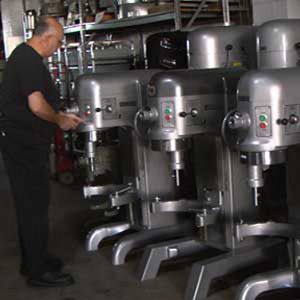 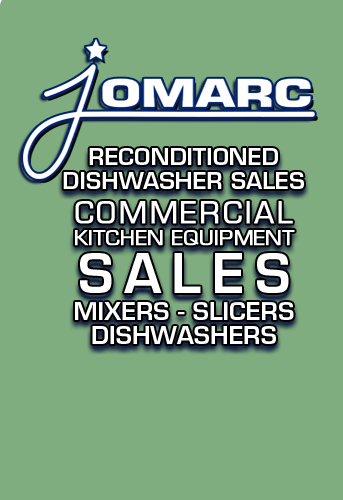 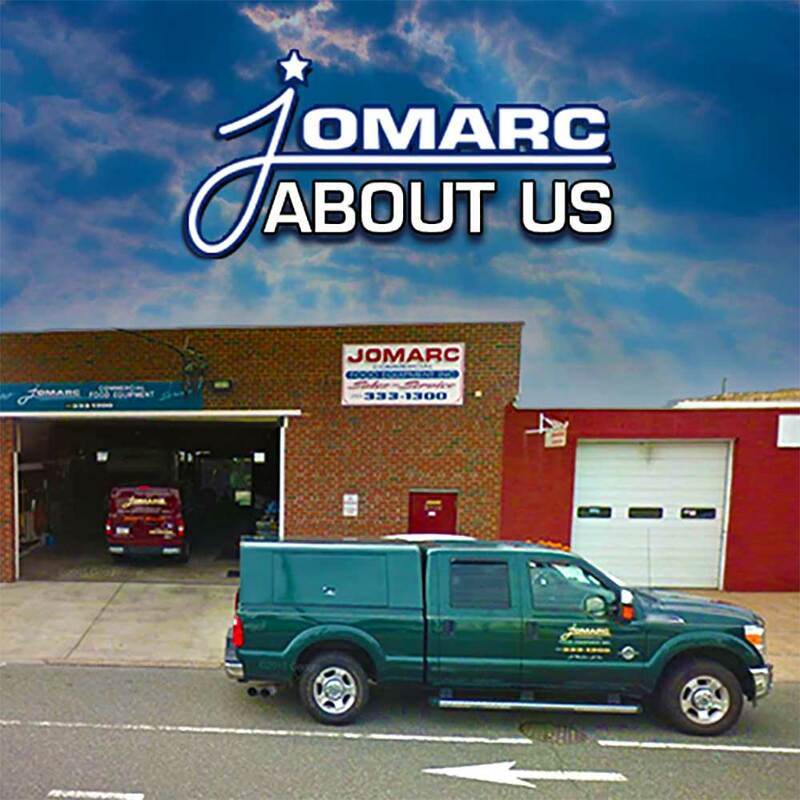 Jomarc specialize s the repair of Hobart Mixers. 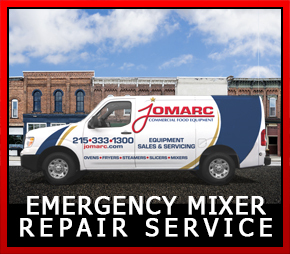 Warranty Repairs. 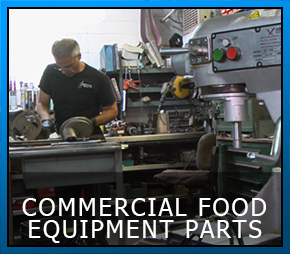 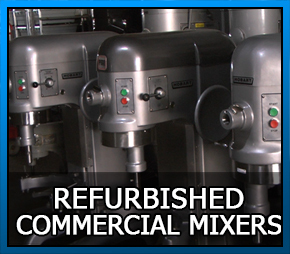 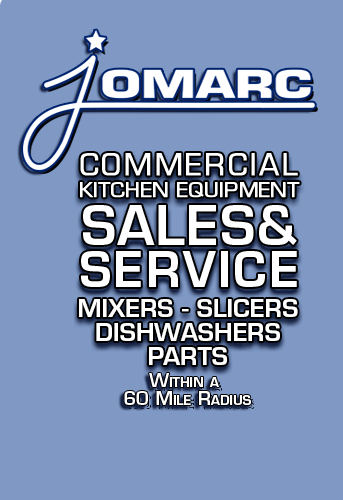 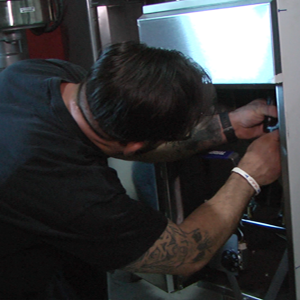 We specialize in rebuilding and servicing large commercial mixers. 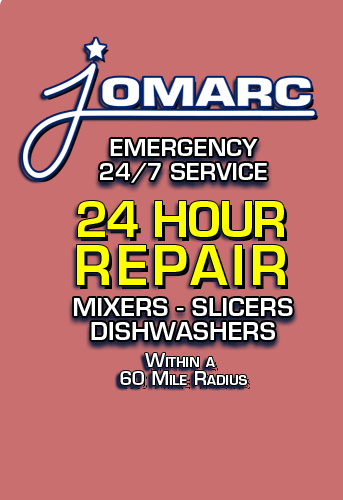 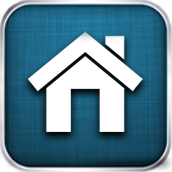 Our service area radius is 60 miles from our Location. 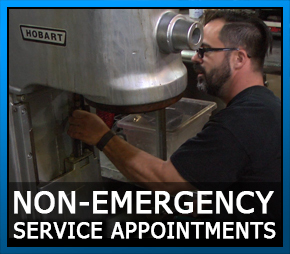 Routine maintenance is advised. 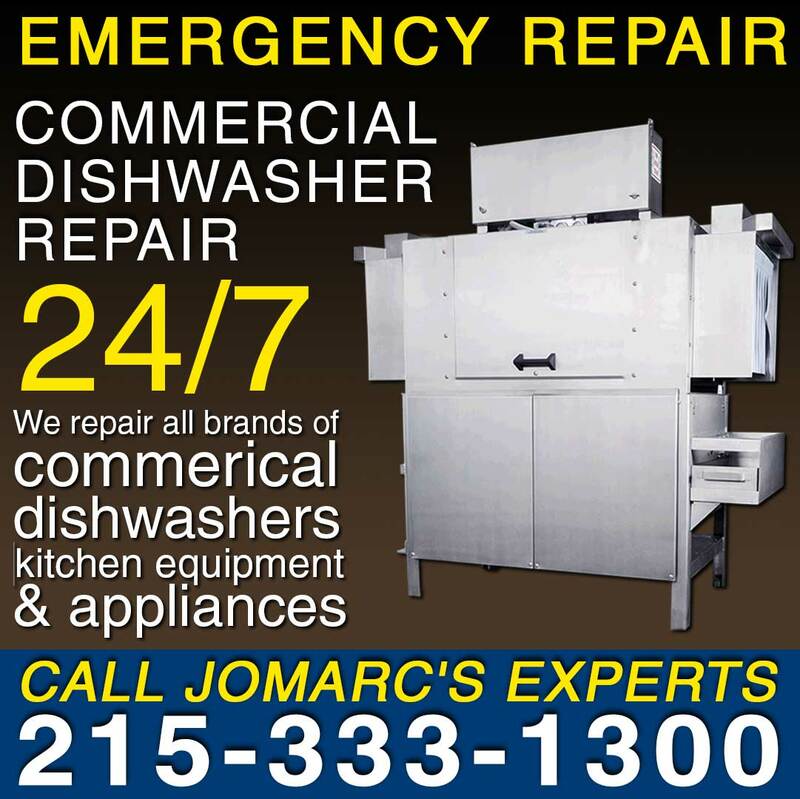 Warranty Repairs. 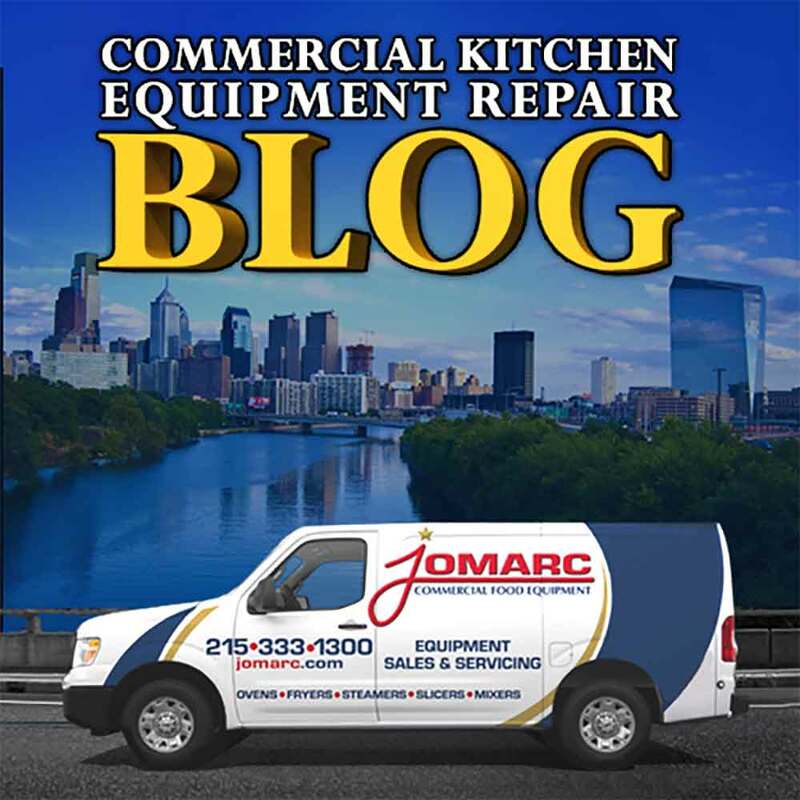 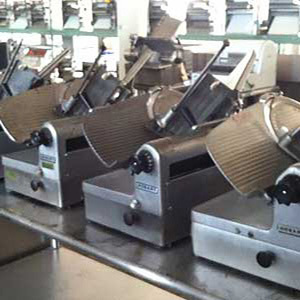 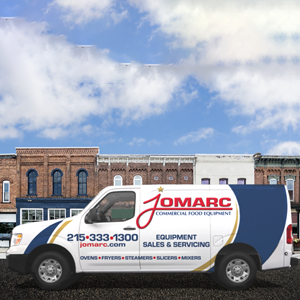 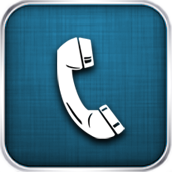 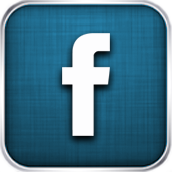 Commercial Food Equipment Blog for Philadelphia,both New Jersey & Pennsylvania: Bucks, Montgomery, Delaware, Berks, Lehigh, Mercer, Cape May, Atlantic, Ocean, Cumberland Salem Burlington, Camden, Gloucester.